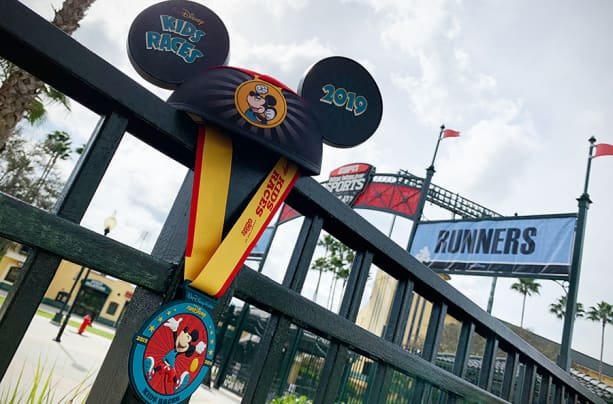 It’s almost time for our biggest and most magical race weekend of the season, the 2019 Walt Disney World Marathon Weekend presented by Cigna! 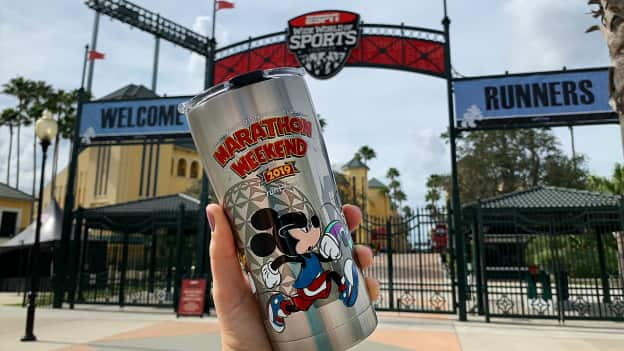 Featuring five exciting events and three challenges to truly test your endurance, celebrate your weekend accomplishments with commemorative merchandise. 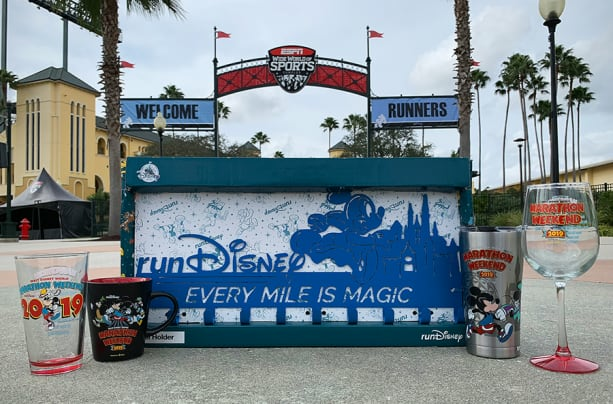 As the team is putting the final touches on everything for the weekend, get a sneak peek at some of the offerings that will be making their way to the runDisney Health & Fitness Expo beginning on Wednesday. 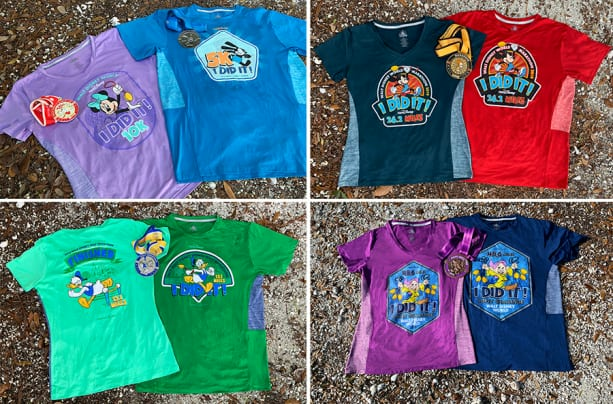 This year’s event merchandise collection captures the fun, whimsical side of the classic Disney characters, celebrating the “Fab Five” in true fashion. 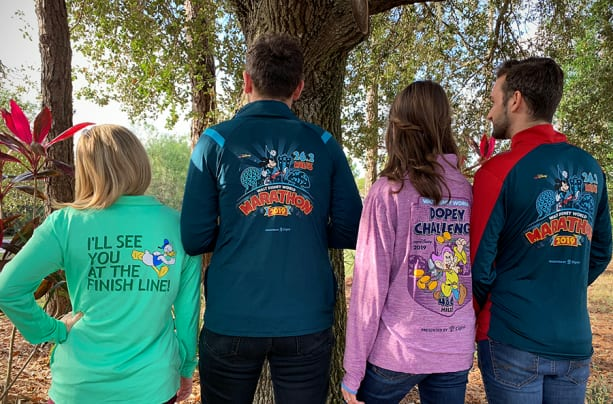 Runners participating in the weekend’s events will find a variety of logo performance apparel and “I Did It!” products including shirts in multiple styles and jackets. A variety of glassware will also be available featuring the weekend logo and race distances. 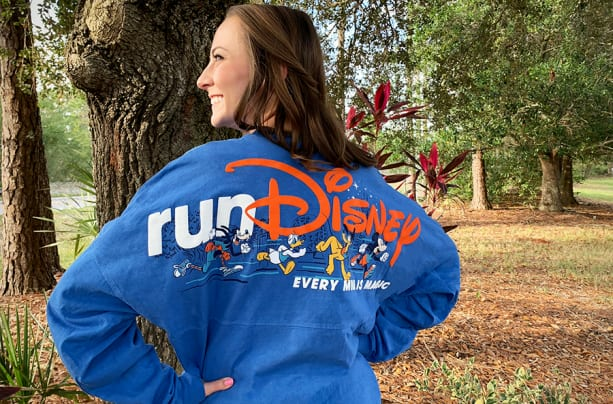 Several runDisney-branded products with fun new designs will be making their event debut including a fold-away blanket, medal holder and Spirit Jersey. Other products for the weekend include collectible items such as figurines, car magnets and limited-edition pins. 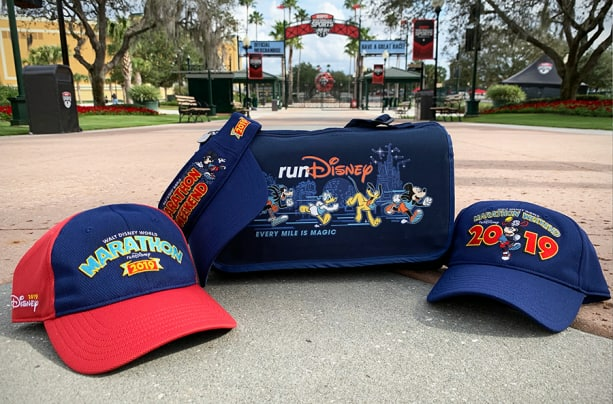 Don’t miss the special ear hat designed for the runDisney Kids Races, perfect for your littlest runner. Wednesday, January 9, 2019: 10 a.m. – 8 p.m.
Thursday, January 10, 2019: 10 a.m. – 7 p.m.
Friday, January 11, 2019: 9:30 a.m. – 7 p.m.
Saturday, January 12, 2019: 9:30 a.m. – 3:30 p.m.
To learn more about other runDisney events, visit us at rundisney.com/about/. 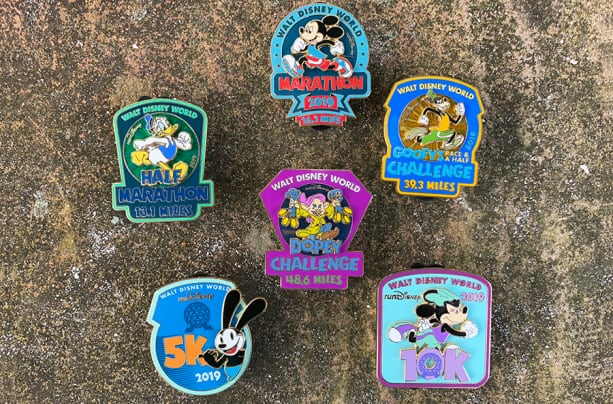 How do I get some of the rundisney products online? are items for sale post event? I just completed the dopey challenge and when at the expo saw a shirt my mom wanted. They didn’t have anymore shirts in her size at the expo but we were told that we could purchase it online as it was a run Disney shirt and not an event shirt. Where would I find the shirt to purchase? 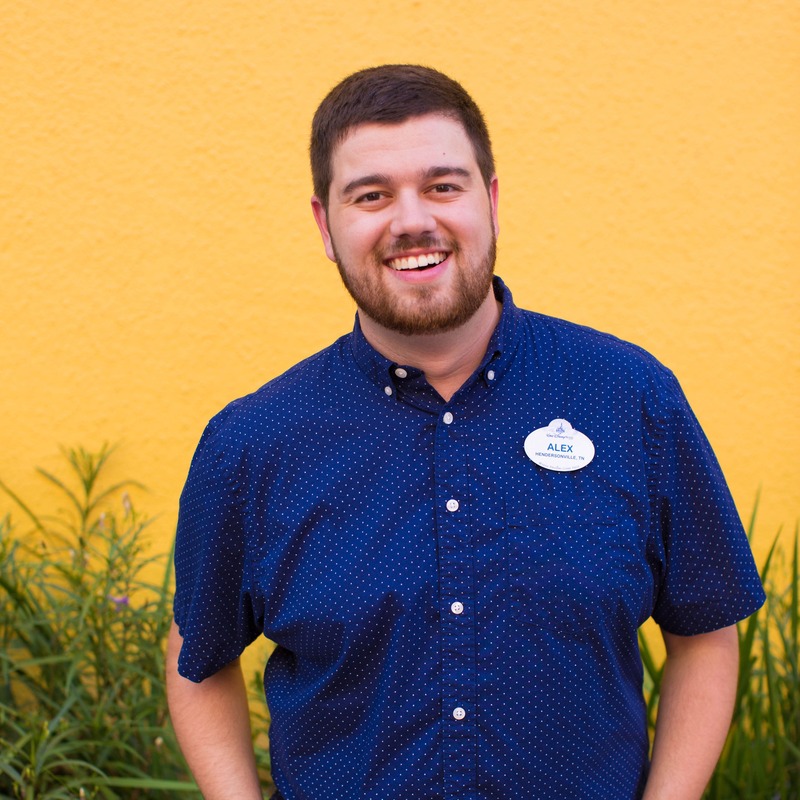 I have looked at all of the links on the run Disney site and there is no where to purchase the shirt. The one we were looking for specifically was navy blue and stated something about supporting my daughters Disney run. Thank you for your help. Hi, I would love to be able to buy some of these products after-the-fact! I completed Goofy but was unable to purchase these at the expo. Will they be made available online for purchase? I didn’t do this race but would love to have that medals holder. 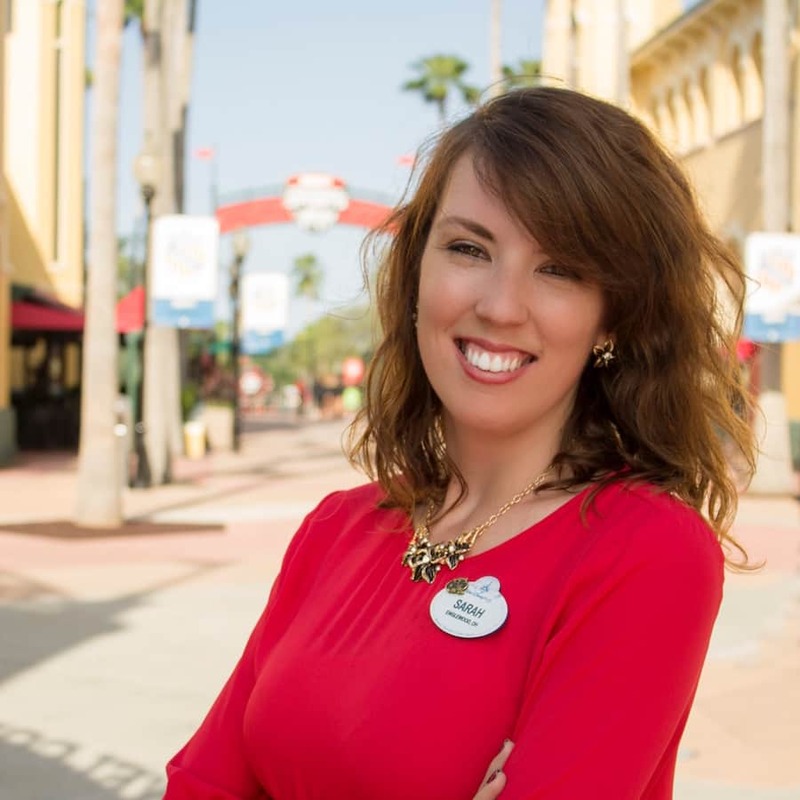 Will it be for sale through shopdisney or the Shop Disney Parks app? 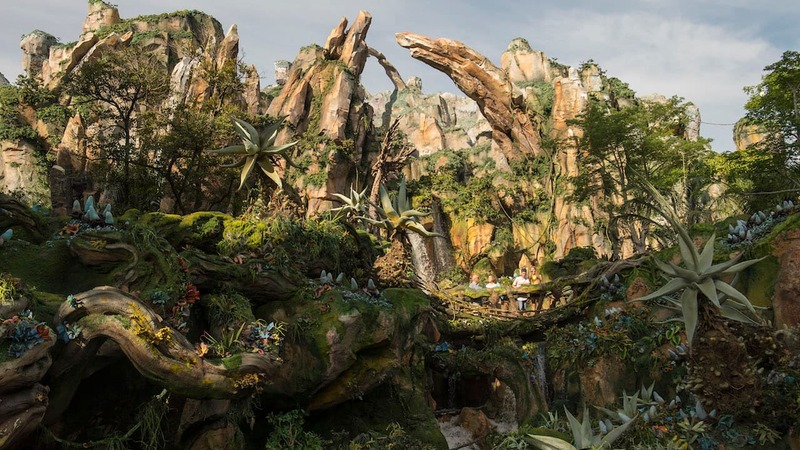 Please bring back the Run Disney races at Disneyland ! We love doing them and miss it. I do miss the Run Disney events out West. I would love to run a race back East. All the merchandise looks amazing!! !